Whether you worked on having a summer beach body or not (I didn’t), we’re heading into the most wonderful time of year – the seasons of indulgence when we can enjoy our hibernation weight. It could be all the goodies centered around Halloween, the huge Thanksgiving meal and left-overs, and the holidays and endless parties in December/January. For chocolates look into John Kelly Chocolates on Sierra Bonita in Hollywood. They’ve got their small factory right on site. They have selections for both dark and milk chocolate lovers. 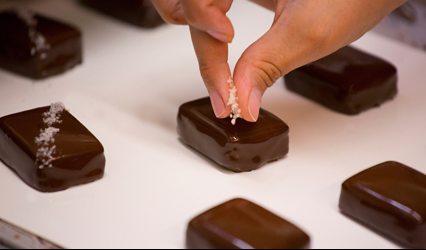 Some of our favorites include the dark chocolate with sea salt and caramel, and the orange chocolate. Want a kick? Try their dark chocolate espresso. Other great places for chocolate include Teuscher Chocolates and Café, across from Villa Blanca in Beverly Hills, Edelweiss Chocolates (ask to see the back room which was the inspiration for the famous I Love Lucy episode of Lucy and Ethel on the chocolate assembly line), and Diane Kron Chocolatier. For cakes, cookies, and cupcakes, we’ve got many great options. There’s the Sprinkles in Beverly Hills (with a cupcake ATM) and the Sprinkles at The Grove. Also at The Grove, try a cronut at Dominique Ansel Bakery. 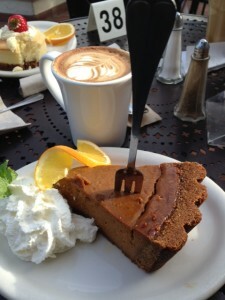 On Melrose Avenue dive into a delicious piece of pie or cake, served with a cappuccino at Urth Caffe. One block away, you can also find Sweet Lady Jane. They make a berry cake that just about every local has purchased for a birthday party or special event. Dylans Candy Bar at Farmers Market L.A.
For general candy selections, check out the massive inventories at Dylan’s Candy Bar at The Original Farmers Market and Sweet! Hollywood, located at The Hollywood & Highland Center. 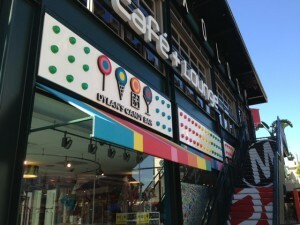 Want to try any and all of these during a private sightseeing tour of Hollywood and Beverly Hills? 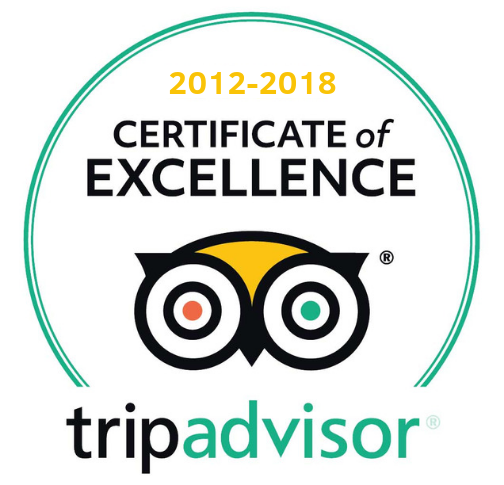 Just let us know…but please don’t offer the guides a treat. We’re trying to work on our beach bodies for next June.